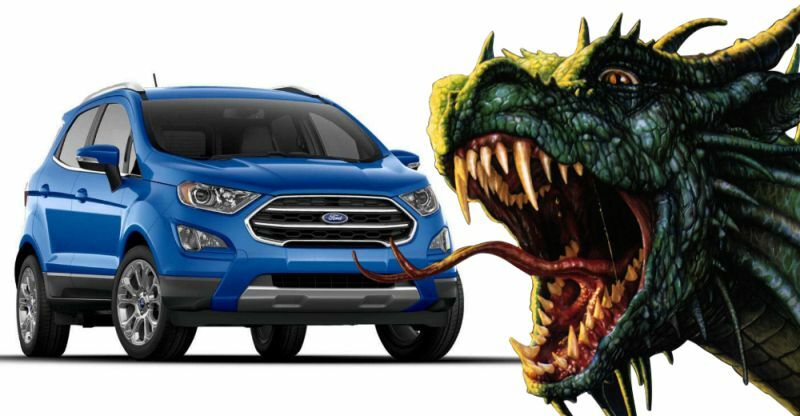 Ford will launch the facelifted EcoSport on the 9th of November, 2017. The compact SUV has a long list of changes, and some of them will catch you by surprise. 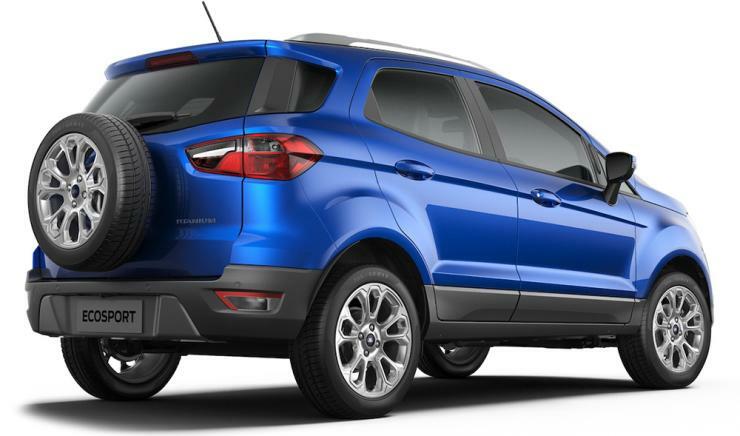 Let’s take a quick look at 5 big surprises the EcoSport Facelift packs. Ford has dropped the 1 liter-3 cylinder EcoBoost turbo petrol engine from the facelifted EcoSport. This fully imported, award winning engine will be replaced by a 1.5 liter-3 cylinder naturally aspirated petrol motor from the Dragon line-up. While peak power will remain unchanged at 125 Bhp, peak torque will take a hit from 170 Nm, down to 150 Nm. Like the EcoBoost motor, the Dragon engine will get a five speed manual gearbox as standard. Another key new feature on the new EcoSport will be the addition of a brand new 6 speed torque converter automatic gearbox. The new automatic will replace the twin clutch unit that the pre-facelift model used to get. Good or bad? We’ll know once we drive it. For now, it’s a surprising change. Ford will offer the EcoSport Diesel with a S variant. S stands for sport, making the EcoSport the only compact SUV in India to feature such a variant. The S variant is likely to offer re-tuned suspension, making for better handling. A few other cosmetic changes are also likely. The diesel engine is expected to remain the tried and tested 1.5 liter TDCI unit, with power and torque unchanged at 100 PS and 205 Nm. This is another first-in-segment feature of the new EcoSport. The alloy wheels will also have a revised design, and are expected to fill the the SUV’s wheel wells better. One more segment leading feature on the new EcoSport is the tyre pressure monitoring system (TPMS). It’ll be offered on the top-end Titanium+ variant. This is handy feature, especially considering how dangerous an underinflated tyre can be in hot country like India.